Sheila Thelen has designed and created creative training tools for figure skaters of all ages and levels. In addition to being a Master Rated Coach with the Professional Skaters Association, she is the president and designer of Champion Skating Harness and Champion Cords. 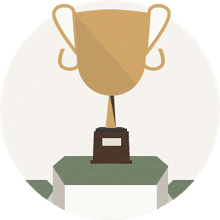 Thelen is also the Executive Director of Grassroots to Champions which offers customized seminars for figure skaters and coaches and has given presentations at seminars all over the USA. Her other activities include being a presenter for iCoachSkating.com and she is a consultant for the PicSkate Company. Sheila Thelen has been involved with the development of other jump harnesses and ice skating training aids including the Jump Ease bungee harness. She designed Champion Cords a popular figure skating training aid which is used by figure skaters all over the world. Thelen decided that a very high quality off-ice jump harness that could be used by skaters of all ages and their coaches was needed. She designed a product that she describes as "super-industrial and of high grade quality." The cost of the Champion Skating Harness is $1500 which includes shipping costs. There is a discount if a client purchases two or more. An online installation video shows how easy it is to install in an ice rink or in a garage. Some jump harnesses can only be used by male figure skating coaches, but Thelen's Champion Skating Harness can be used by women since the design doesn't pull the coach or parent up if a skater might fall. In addition, the design of the Champion Skating Harness off-ice training aid has made it possible for figure skating mothers (and fathers) to purchase and use the invention to help and instruct their skating children at home. 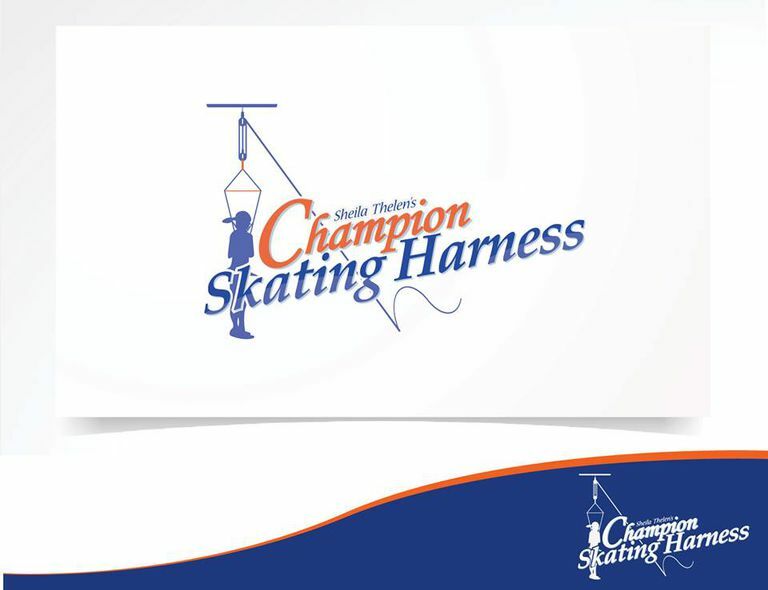 Customers say that the Champion Skating Harness at home is like having an elaborate spinner training aid. Skaters benefit when they are taught on Thelen's harness in five-minute intervals. If a coach charges multiple students for five minutes of instruction on the harness and does those lessons during the time the Zamboni resurfaces and cleans the ice, the coach could earn about $75 extra a day. Sheila Thelen's Champion Skating Harness is not just for advanced figure skaters. Beginning ice skaters and children as young as three years old have used her off-ice jump harness. Alexei Mishin, the coach of world and Olympic figure skating champions has stated that "his secret weapon" is his use of an off-ice jump harness. Olympic figure skating coach Audrey Weisiger has stated that she figured out jump rotation for her figure skating students by using an off-ice jump harness, creative and revolutionary jump techniques, and Dartfish technology. Jump harnesses help figure skaters master jumps and are figure skating training aids that can build a skater's confidence. Many ice arenas are equipped with a jump harness that hangs from the ceiling that is used on the ice sheet, and some rinks also have an off-ice harness available for coaches to use. A pole harness gives a skater freedom and helps a figure skater get the actual feel of a jump while moving at high speed.